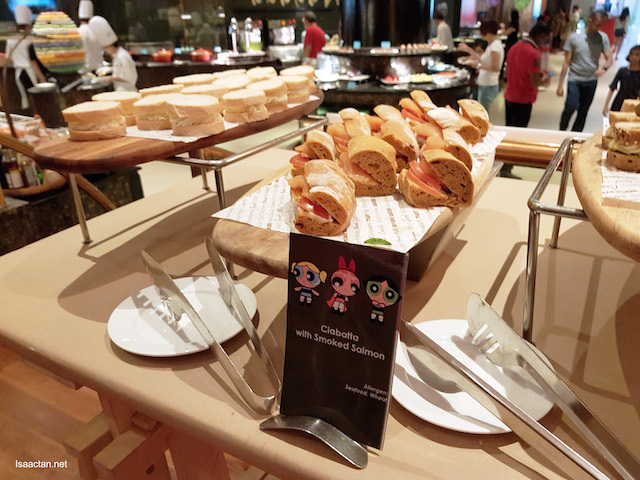 Guess what’s happening over at TEMPTationS, Renaissance Kuala Lumpur Hotel every Sunday from 12.30ppm to 3pm? Think kids, and food, yes, lots and lots of food. 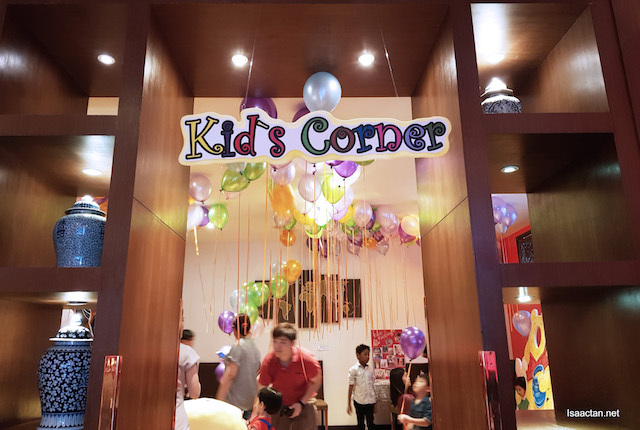 Kids Extravaganza, the latest promotion from Renaissance appreciates the parents, and introduces the kids to loads of fun activities while the parents can dine on the lunch buffet spread. 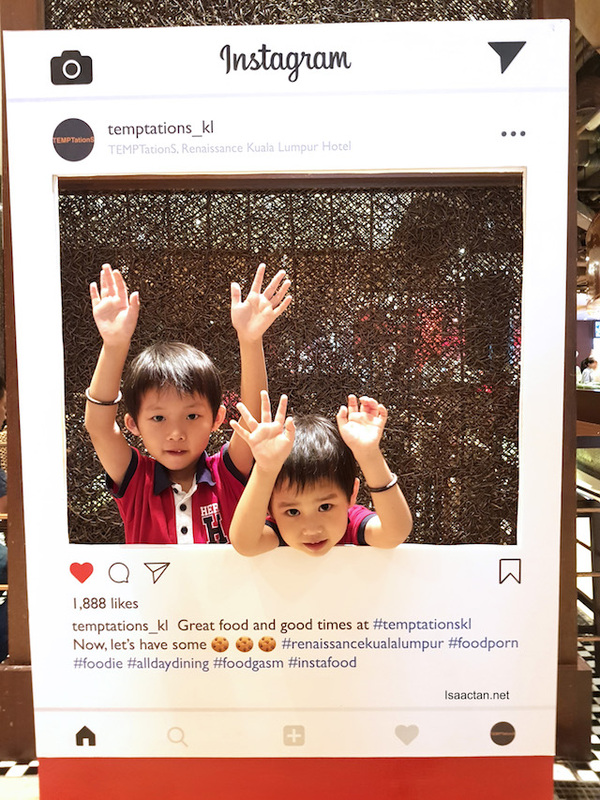 I was there last weekend with the family, tagging along both Martin and Karlson for the Kids Extravaganza at TEMPTationS, Renaissance Kuala Lumpur Hotel. 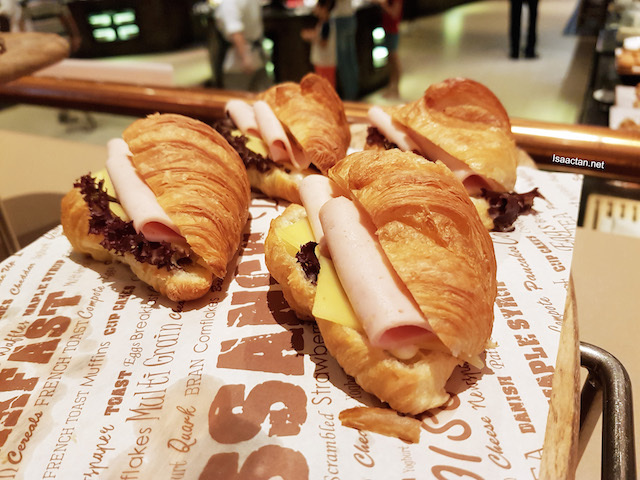 I’m in it for the food, as the restaurant serves really good buffet spread with various choices. 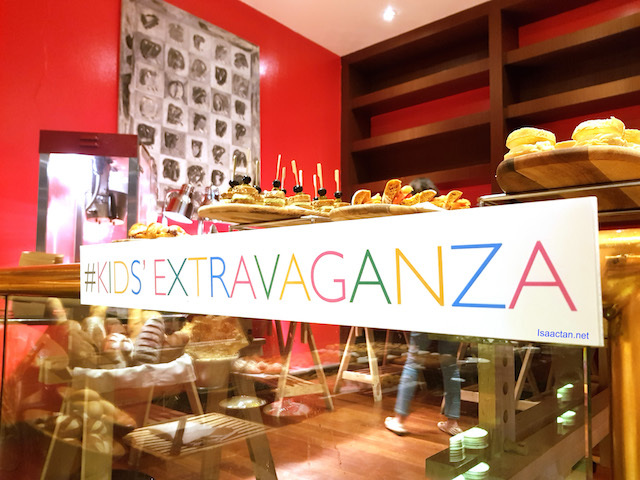 Under the Kids Extravaganza promo, children under the age of 12 gets to dine for FREE! How’s that for a value added feel? All hands in the air! 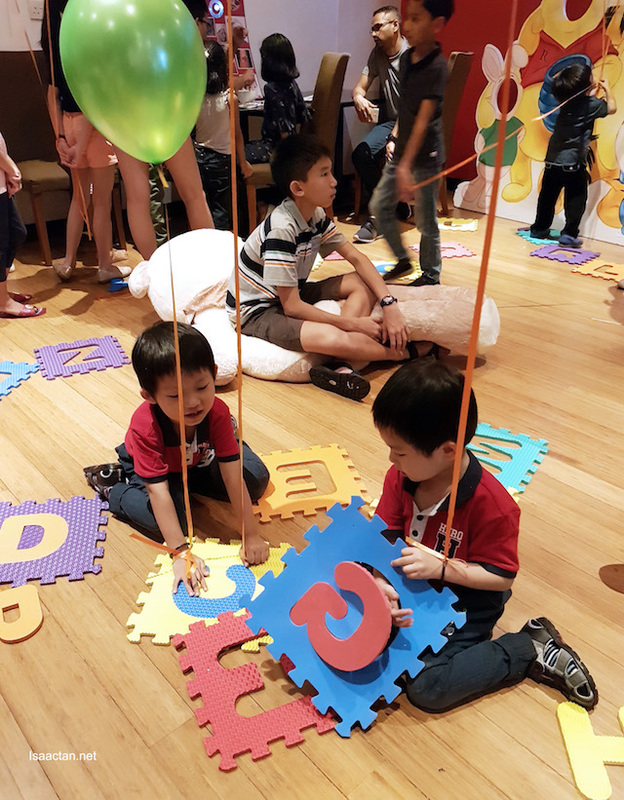 It’s all fun and games, from various activities lined up fo the children to enjoy and play. 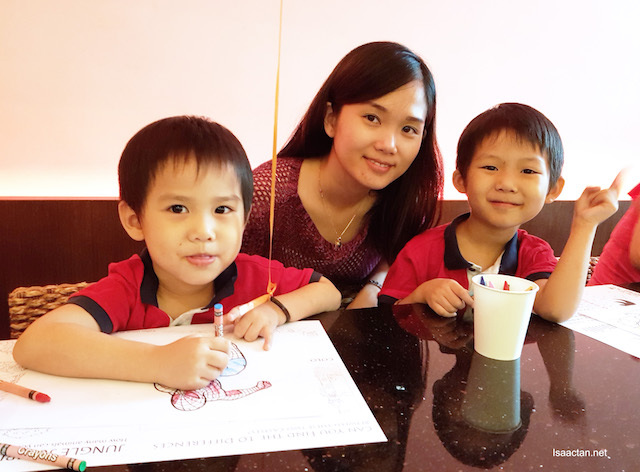 We had kids drawing competitions, cupcakes decoration and even a face painting corner. 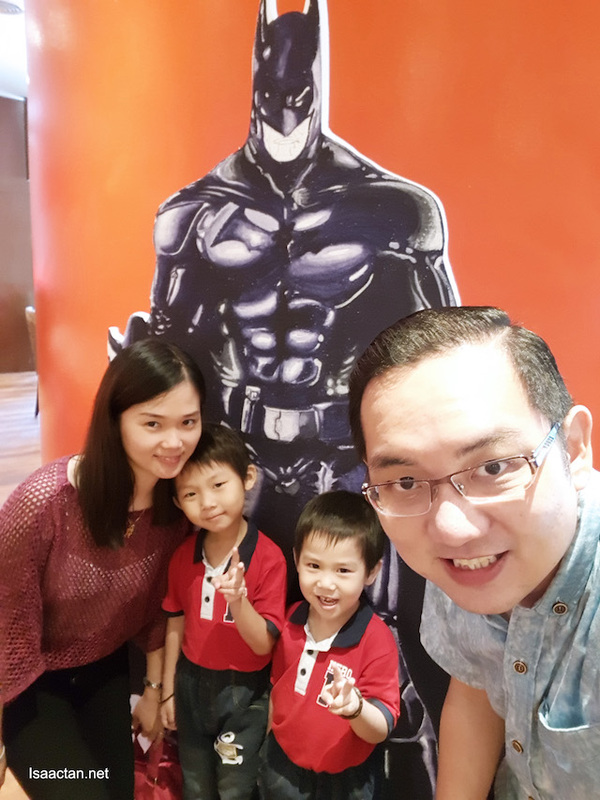 In fact, there were even superheroes standees around the vicinity for kids to snap their pictures with. 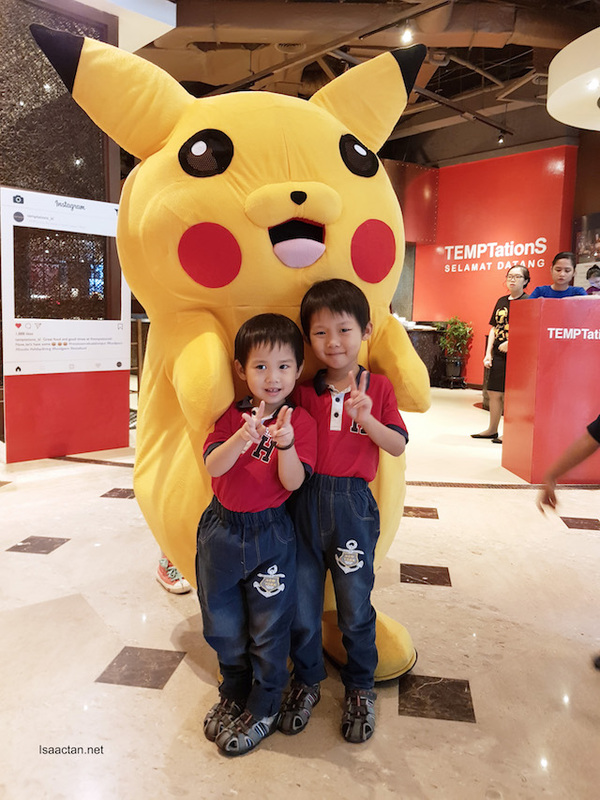 While we were there last Sunday, a life sized Pikachu surprised us, and the kids did not hesitate to pose with it. 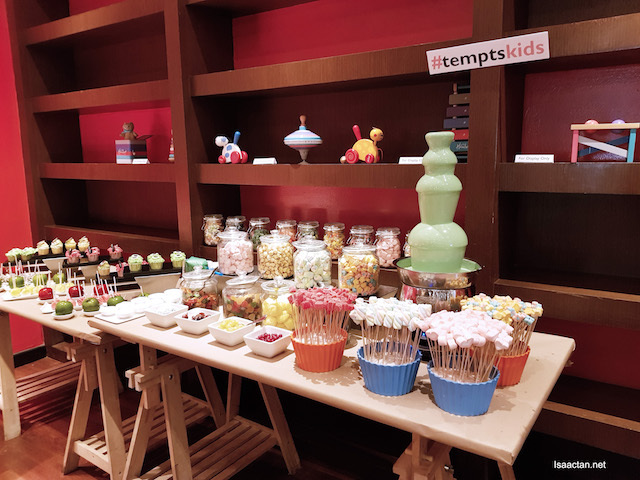 While the adults can choose to dine at the buffet spread, Kids Extravaganza promises loads of kids noms, from Mini Burgers, Boxing Chicken, Pizza, Pasta, to Chocolate Fountain, Superhero Soup and much more! Colourful, delicious food offerings. 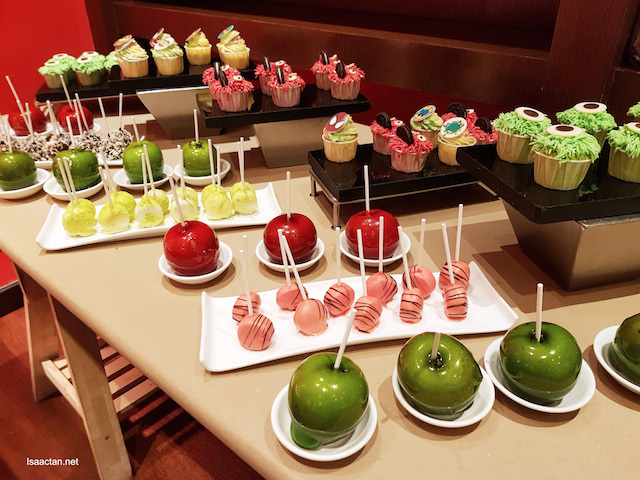 I saw so many candies and sweet bites that its no wonder the kids will be hyper active during the activities planned out. Balloons were all around as well, adding to the cheerful atmosphere. 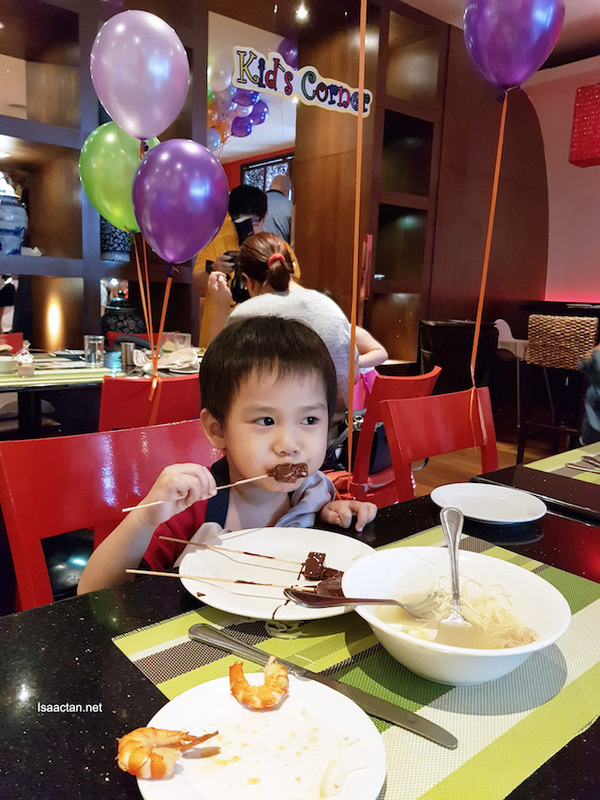 The two boys truly enjoyed themselves, while we savoured the food. Good food makes for a great time. 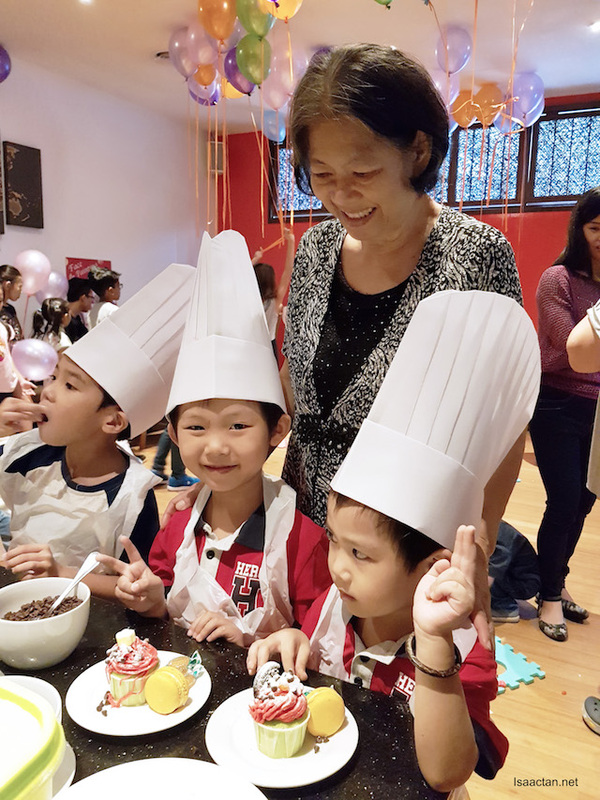 From what I understand, if you would like to hold a birthday party for your children, there’s the Kids Birthday Party Package available as well. Get the party done for FREE if you meet the requirements below. Gee! Lots of bloggers there? Seen others blogging about this event.